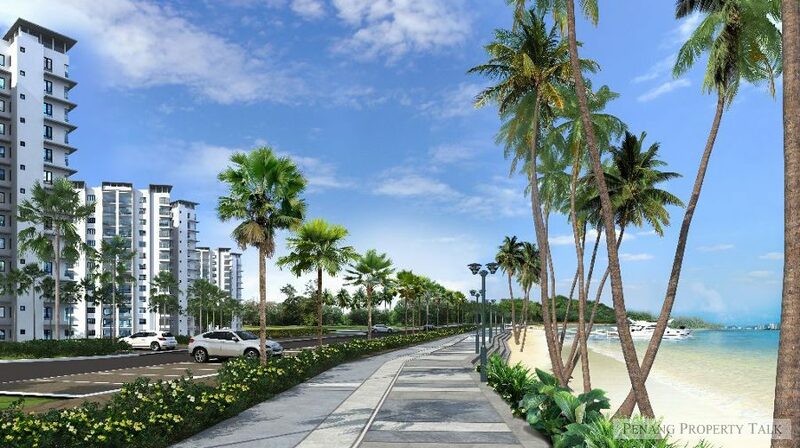 A proposed waterfront residential development project by Blue Wagon Sdn. Bhd. at Teluk Air Tawar in Butterworth. 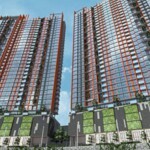 Located on a seafront land by the Andaman Sea, adjacent to QuaySide @ Clear Water Bay (Phase 1). It is about 20 minutes drive from Penang bridge via North-South Expressway, just a stone’s throw away from SMK Telok Air Tawar. 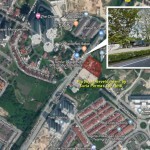 This development will see the construction of six 13-storey condominiums in two phases, offering a total of 398 residential units. The plan also include two 5-storey multi-storey carpark. Developer : Blue Wagon Sdn. Bhd. Please send more information for this project. serious buyer. This should be quite low density, probably about 70 units per tower and maybe 6 units per level, just like the previous phase. Fairly quiet, close to the beach and Tesco in the plans coming up near Raja Uda about just 10 minutes away, this cud be a great place to stay. 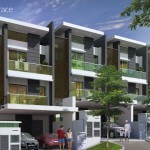 Augurs well for Phase 1 owners too as this will bring some highlights to this lesser known jewel. I think is a bit far from Butterworth city. Unless the developer throw in something worth buying if not I will wait for the new projects that coming up on the Butterworth coast line facing Penang. i believe there are quite a few of them. in term of location and convenient Air Tawar is not the idea place unless you work near that area. Please send more information for this project. 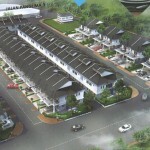 I am interested in this housing project. Kindly provide more info of the unit type. Would be much oblige if u can send more details of this new project. Thanks.